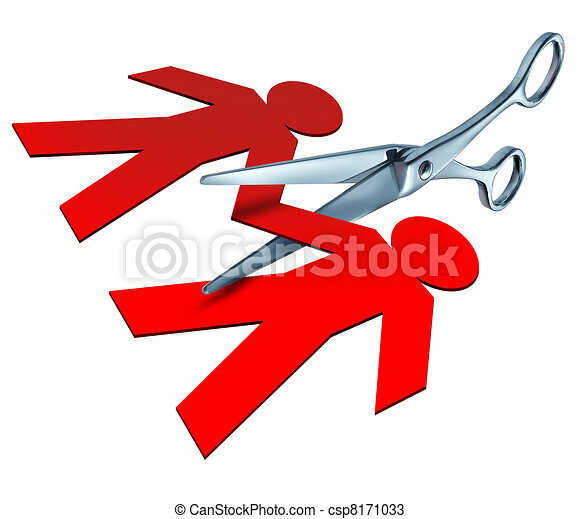 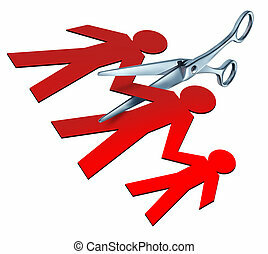 Divorce and separation represented by a pair of metal scissors cutting into a red paper cut out of a couple of people representing the break up and cutting the ties of an ending relationship between a husband and a wife. 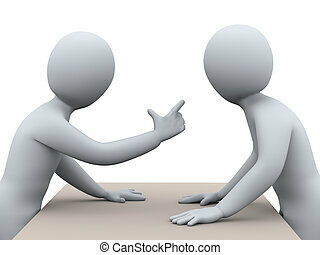 3d illustration of man pointing finger and yelling at another person. 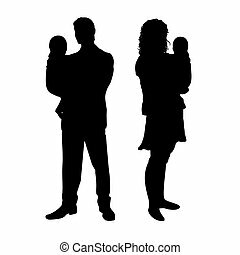 3d rendering of people - human character. 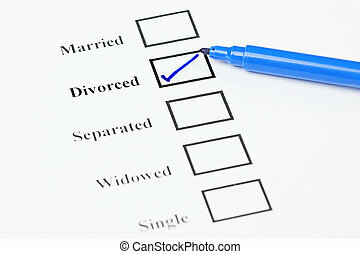 Tick-boxes showing marital status on a blank form. 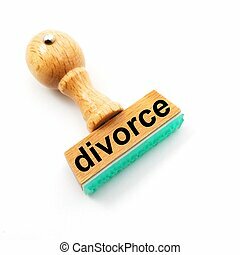 Divorced ticked. 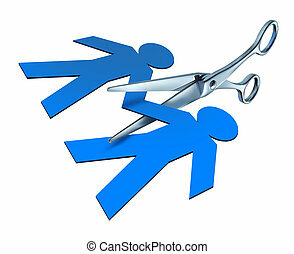 Divorce and separation in a breakup of marriage with scissors cutting paper people. 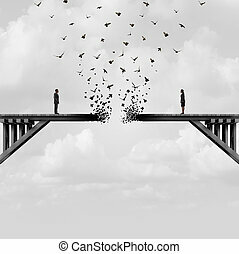 Divorce and separation as a couple on a broken fading bridge flying away as a divided relationship concept with 3D illustration elements. 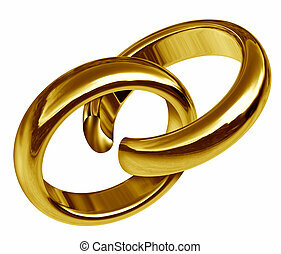 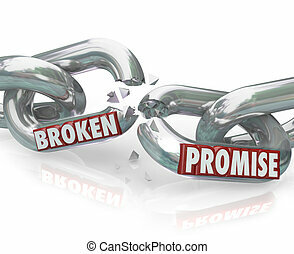 Divorce and separation symbol represented by two linked gold rings that has a break in the union showing the sad result of a broken relationship and break up during marriage or engagement. 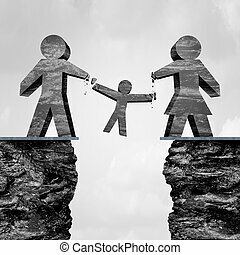 Divorce and separation symbol represented by two linked silver rings that has a break in the union showing the sad result of a broken relationship and break up during marriage or engagement. 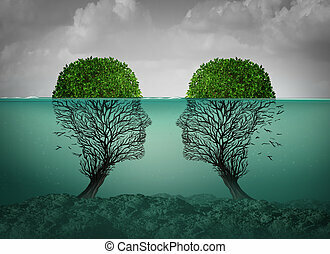 Sinking relationship and dying love concept as a couples therapy or marriage divorce and separation psychology concept with 3D illustration elements. 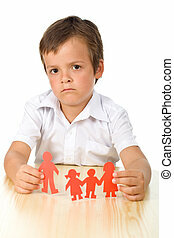 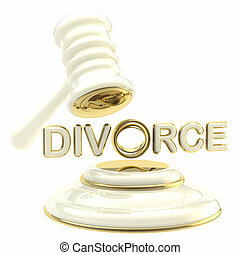 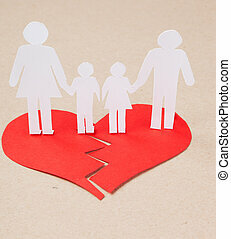 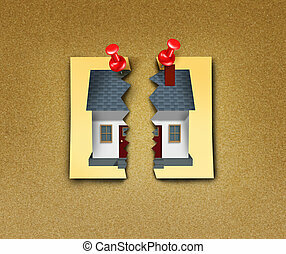 Family breakup as a divorce home ripped apart in a domestic separation with 3D illustration elements. 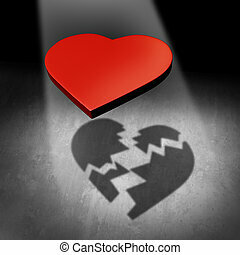 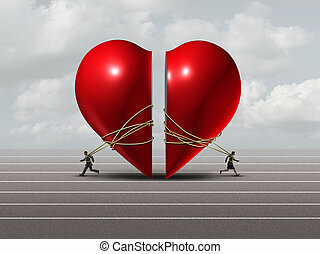 Broken love concept and valentine relationship breakup or couple separation and divorce metaphor as a red heart casting a shadow in broken pieces as a 3D illustration. 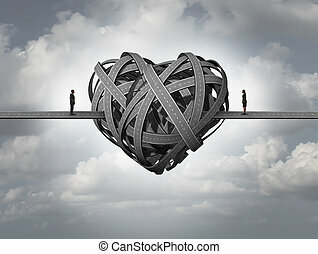 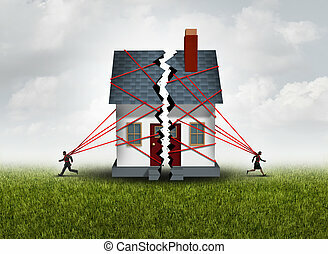 Couple in crisis and relationship problem concept as a man and woman pulling apart a red valntine heart as a divorce or separation metaphor with 3D illustration elements. 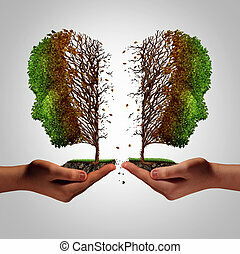 Relationship failure as a breakup concept and a damaging separation and painful divorce psychology idea as a divided sick tree shaped as two hurting people held by human hands as a metaphor for separation with 3D illustration elements. 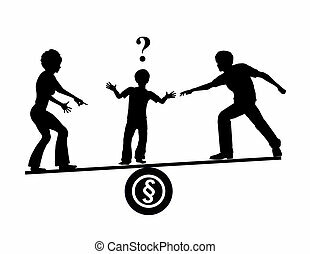 Losing custody as a divorce trial disagreement parenting children as a child protective services symbol with 3D illustration elements. 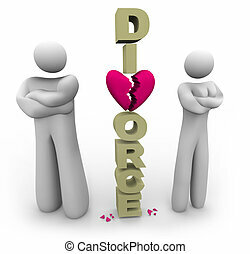 Confused about love concept as in stress in a romantic relationship or divorce issues of a married couple and human relationship requiring counseling and couples therapy. 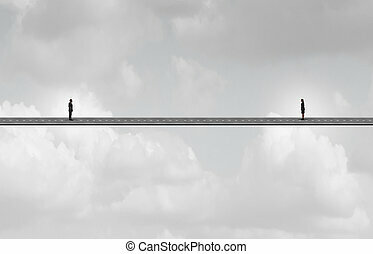 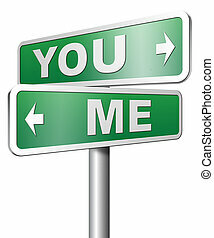 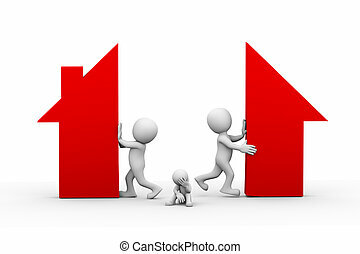 Far apart concept or divided people as a separated couple with great distance between them as a separation metaphor in dating or business meeting with 3D illustration elements. 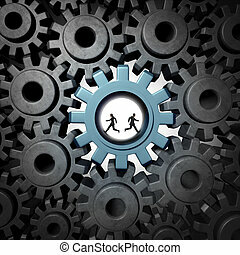 Partnership problem concept and diametricaly opposed vision as a business confrontation or personal separation as a businessman and businesswoman running in a gear in opposite directions with 3D illustration elements.